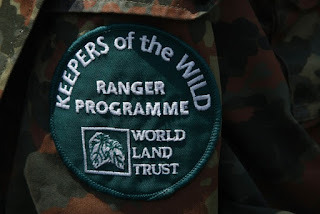 In support of World Ranger Day today, international conservation charity World Land Trust (WLT) is launching an appeal for £750,000 to fund WLT’s wildlife ranger programme, Keepers of the Wild, until 2020. 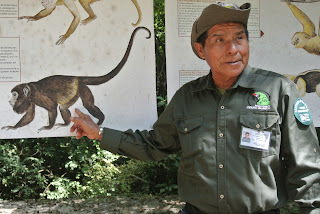 World Ranger Day was launched in 2007 on the 15th Anniversary of the International Ranger Federation (IRF) in order to commemorate rangers killed or injured in the line of duty. World Ranger Day is a celebration of the work rangers do to protect the world’s natural treasures and is observed annually on 31 July and promoted by all 63 member associations of IRF. 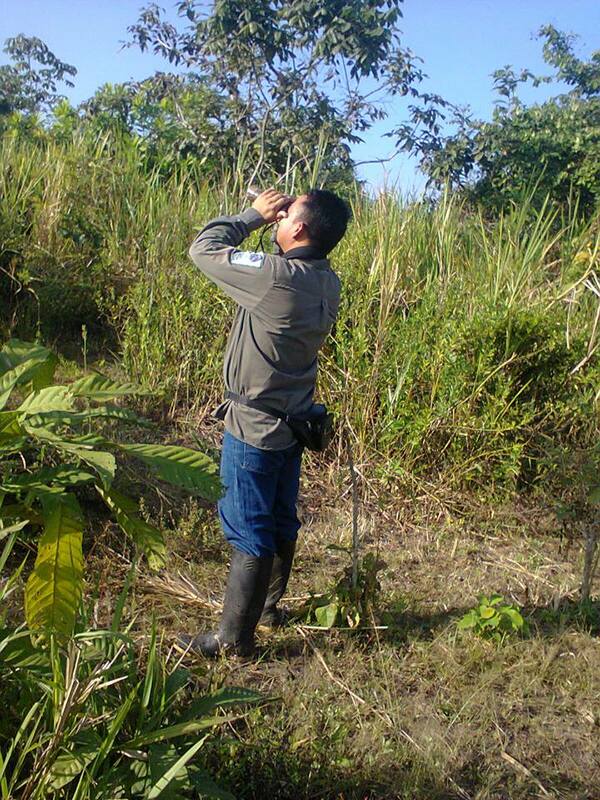 The rangers funded by WLT are usually members of the local communities and have an array of different roles, acting as guardians of the reserves that have been created, and the wildlife they contain. Their duties cover a range of tasks from regularly patrolling the reserves to policing illegal activities such as logging and hunting. They also monitor and record species, assist visiting research teams, maintain paths through the forest as well as guiding visitors, helping with education programmes and working with local communities. World Land Trust’s Keepers of the Wild programme was launched in 2011, addressing the urgent need to provide more resources and rangers to help support WLT’s partner organisations across the world. 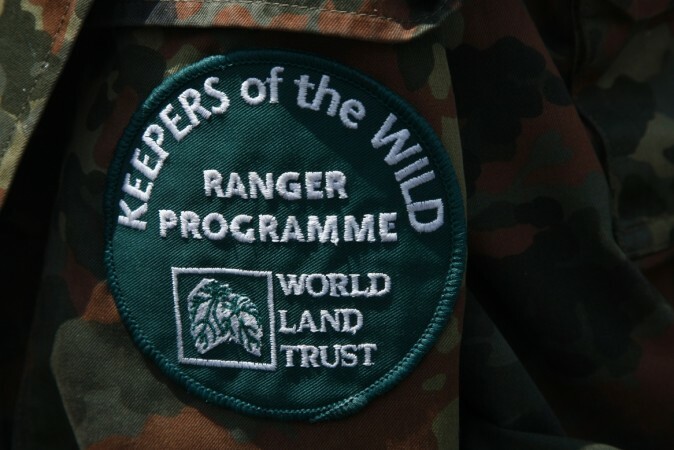 The programme has been very successful because it enables WLT’s network of international conservation partners to employ rangers to protect the reserves for which they have responsibility. In 2011 the programme supported 11 project partners to employ 14 rangers. Since then the number of rangers supported has increased steadily and in 2015 WLT is funding 19 partners to employ 32 Keepers in 15 countries. 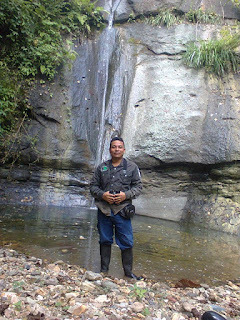 Due to its supporters’ generous donations, WLT has managed to so far fund rangers in Borneo, Bolivia, Venezuela, Paraguay, Armenia, Guatemala, Brazil, Mexico and Ecuador. However, until now, WLT has needed to seek funds to sustain the programme on a year-by-year basis and the purpose of the Keepers of the Wild 2020 Appeal is to create a fund in order to support the programme for a five year period.